The nightly fireworks show at Epcot is currently called IllumiNations: Reflections of Earth, and starts nightly at 9:00 PM and lasts 12 minutes, subject to the weather conditions or course. 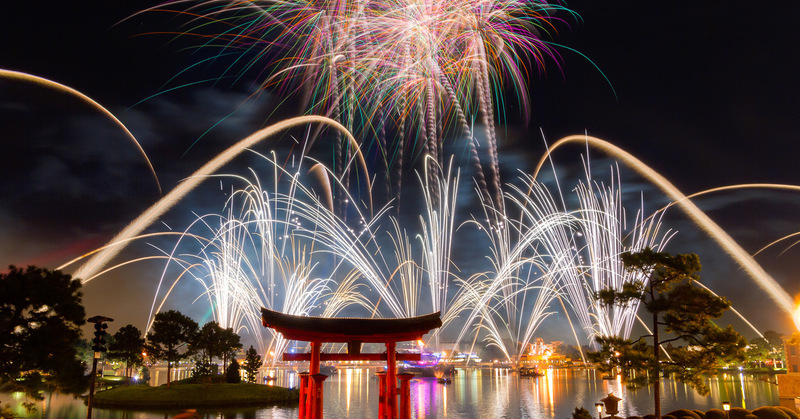 Illuminations is available for viewing all around the World Showcase, just find a good spot with a decent view of the water, and you are good to go. Illuminations has been part of the Epcot landscape since 1998, and is scheduled to be replaced later this year. Sometime in the late Summer or early Fall of 2019, Disney will introduce Epcot Forever, an interim show that will feature classic Epcot tunes, surely to be a hit with long time Epcot fans. Sometime in 2020, the new permanent show, A Celebration of Disney Music, will replace Epcot Forever. While no exact dates for the changes have been announced, it appears that there will not be any transition period between the shows, and fireworks will continue to be displayed every night. Does Disney’s Fort Wilderness Allow Pets? Disney’s Fort Wilderness Resort is the only pet friendly resorts at Walt Disney World. If you plan on taking a pet with you to Fort Wilderness, you must request a pet site when booking. Pet sites at Fort Wilderness are located in loops 300, 700, 800 and 1600 – 1900. There is an extra $5 per day if you plan on having pets with you. The cabins at Fort Wilderness ARE NOT pet friendly, only the campsite/RV areas. Not only is Fort Wilderness pet friendly, but there is also a huge fenced dog park, the Waggin’ Trails Dog Park located in the 300 loop. There are also designated dog paths throughout the resort that lead to Waggin’ Trails. 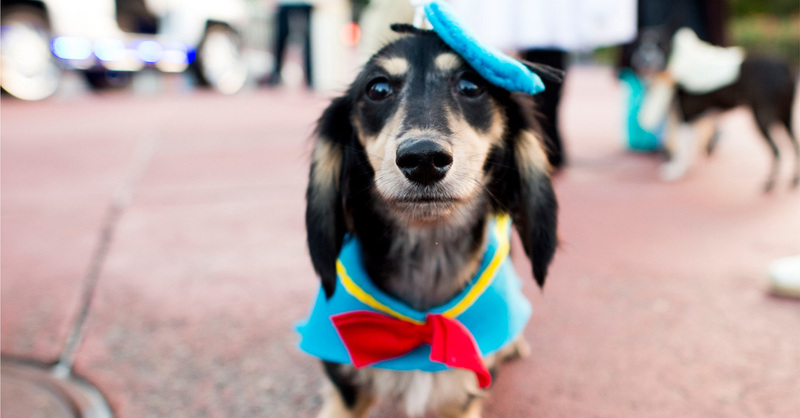 In addition to Waggin’ Trails, there are also special “pet” walks throughout the resort where you can walk your dog. Please note that there are many areas in the resort where pets are not welcome, so make sure you know the lay of the land before taking your dog to see Hoop-Dee-Doo Musical Review. One downside, there is no kennel at Disney’s Fort Wilderness, so if you want to board your dog during the day, you will have to head over to the Best Friends Pet Care Kennel located across from Disney’s Port Orleans Riverside, less than a mile from the entrance to Fort Wilderness. Currently, Best Friends runs about $27 per day for day camp. 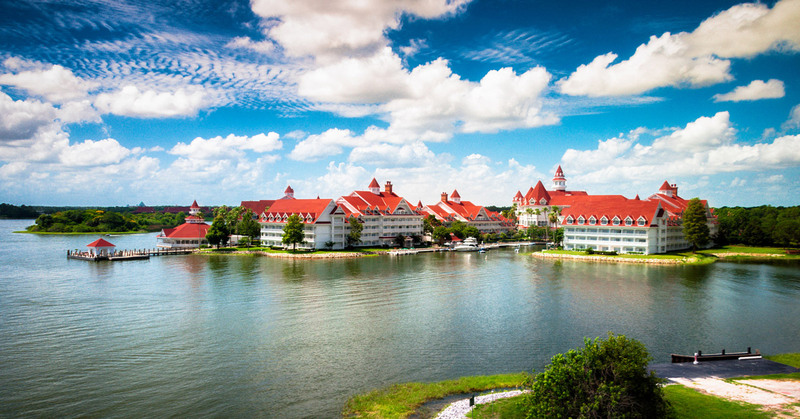 Can you park at the Grand Floridian? Grand Floridian Guest – YES – If you are staying at the Grand Floridian, you can park there for free during your entire stay. At check in, you will receive a parking pass for your car, just show it each time you enter and exit the resort. Grand Floridian Dining Reservation – YES – If you have a dining or other reservation at the Grand Floridian, you are allowed to park at the resort for a limited time, usually three hours. Please note, they do tow cars that are there for longer than three hours, and nothing can ruin a Disney vacation faster than spending a day and a bunch of cash to get your car back. 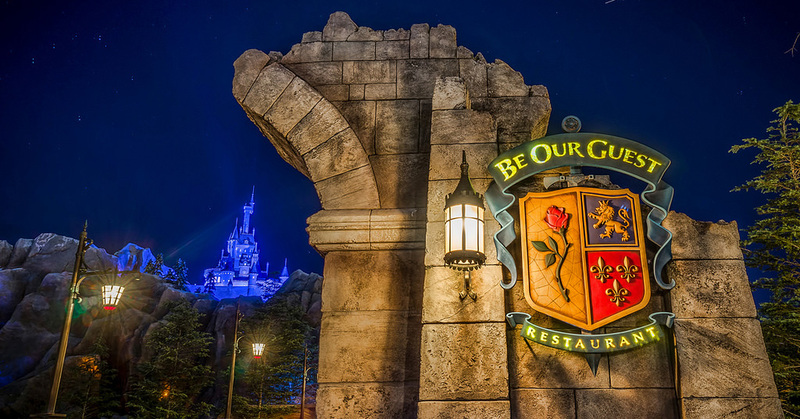 Theme Park Parking – NO – As mentioned above, if you are dining at the resort, you can stay there for three hours (but you have to have a dining reservation), otherwise, there is no theme park parking at the resort at all. 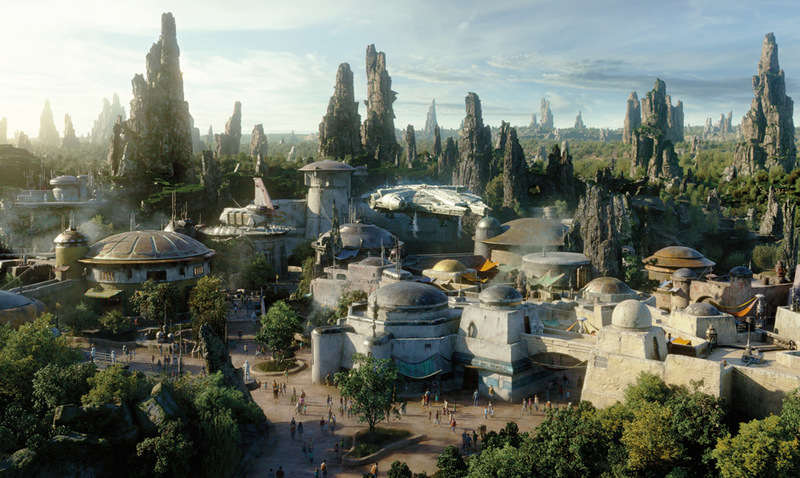 You will need to park at the Transportation and Ticket Center. Basically, if you have a reason to be at the resort, you will have access to parking (even if for a limited time). If you are tying to park closer to the Magic Kingdom and away from the crowds, don’t bother.